The time countdown only for standard (3-4 working days) delivery. Self-cover stapled binding is the affordable option for creating your booklets. 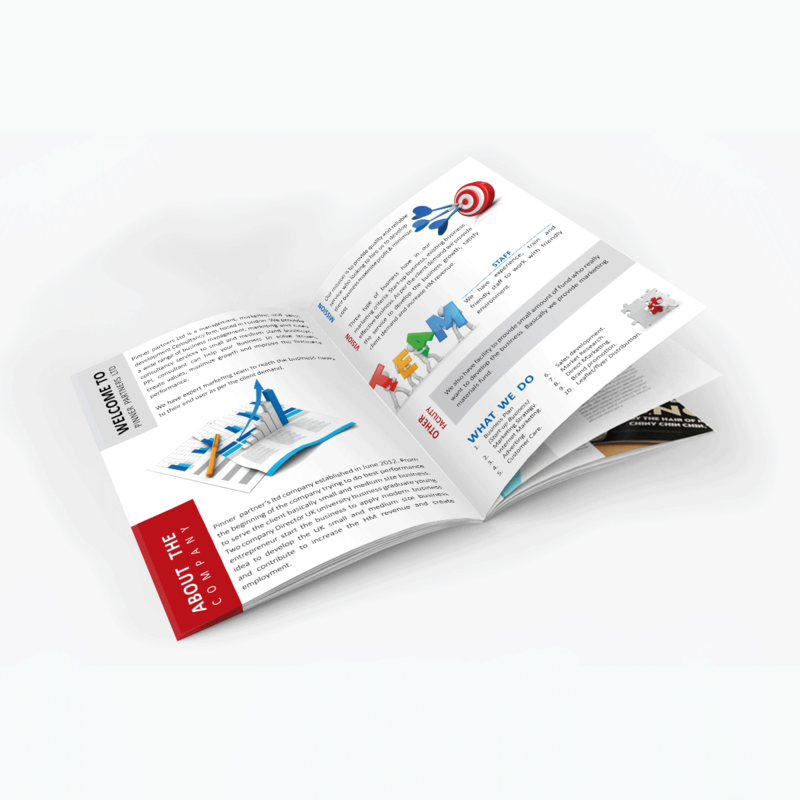 With low minimum order quantities, Stapled finished is the perfect choice for brochures with lower page counts and projects with shorter lead times. Before submitting your artwork to us, be sure please check our artwork guideline tab. Turnaround time: Artwork must be produced before 1.00 pm within the order date or your order will be delayed.